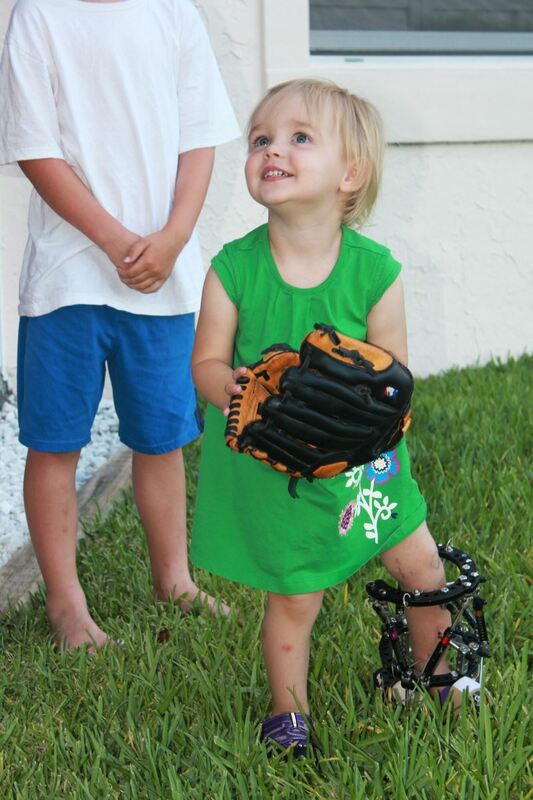 Harper was born with a rare orthopedic condition, fibular hemimelia. Her left leg is shorter than her right, with most of the discrepancy in her tibia, but also some in the femur. Her predicted discrepancy at maturity is 15 cm. 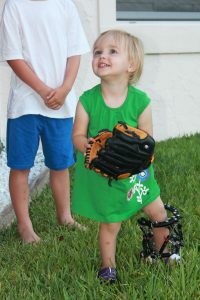 In addition to limb length discrepancy, she was born with foot and ankle deformity. As we began our journey of research and consultations we were just not satisfied with the experience of local surgeons and suggestion of amputation. 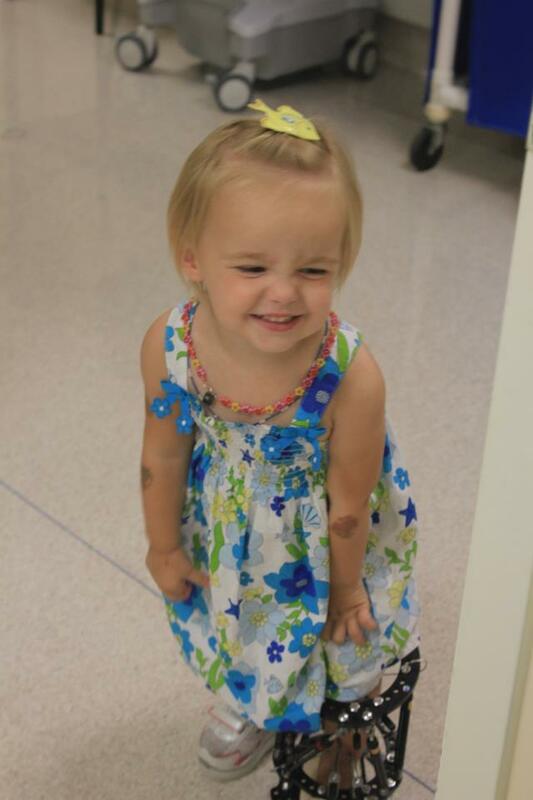 We knew in our hearts there was a better solution for Harper, so we continued our journey until we found the option of limb lengthening as opposed to amputation. We feel very blessed to have been connected with a surgeon that is exceptional in correcting limb deformity, as we know it is a rare find. It shouldn’t be rare; every child should be given the opportunity to embark on the journey Harper began in September 2011. It is the hope of our family to spread the word of limb lengthening and other deformity correction procedures that can provide children and adults with a virtually limit free life. Educating and training surgeons throughout the world on these procedures is crucial to improving the lives of children and adults everywhere. 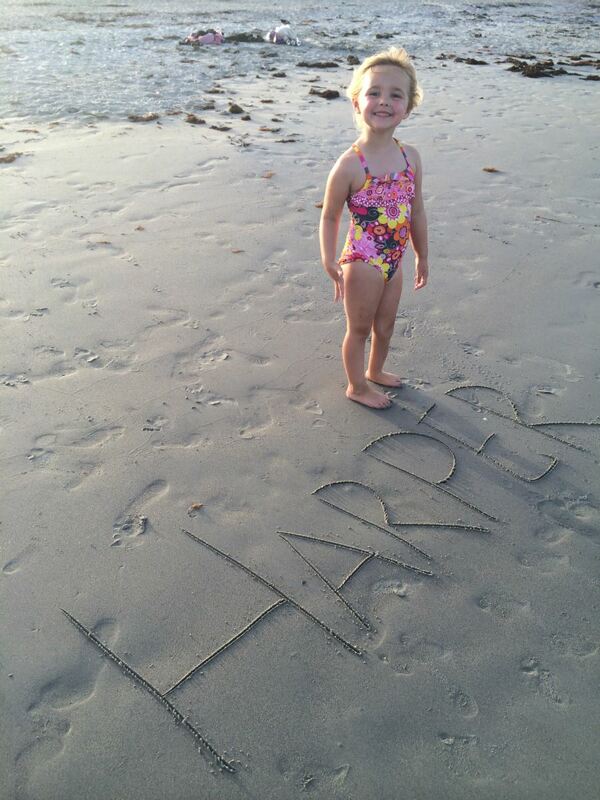 Harper’s journey has been better than we could ever have imagined, she is in the best hands and her future is bright!